MESSY MAID Makes Your Day! 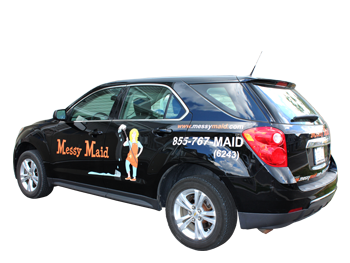 With the Corporate Office located just North of Toronto, Ontario, Messy Maid has more than 15 years of cleaning experience in the industry. 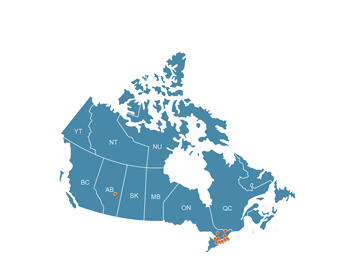 With the Corporate Office located just North of Toronto, Ontario, Messy Maid has more than 15 years of quality cleaning services' experience in the industry. Whether it is residential cleaning, office cleaning or commercial cleaning you can rest assured that MESSY MAID will keep any business with you strictly confidential. 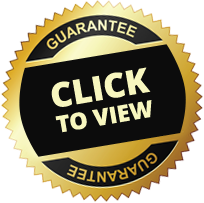 We offer daily, weekly, bi-weekly, monthly, seasonal or even one time services. 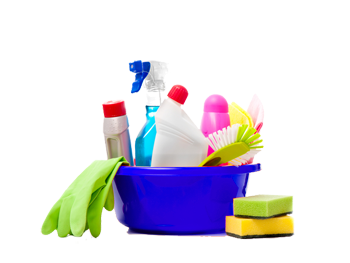 Our exhaustive house cleaning checklist includes ALL housekeeping services from oven cleaning to garage cleaning. 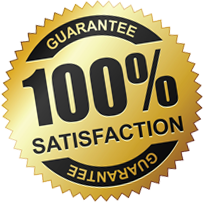 Our cleaning service prices are competitive in all markets. 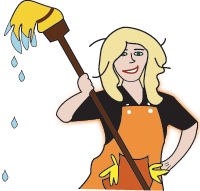 Contact us for a free estimate for your specific cost of maid service. All of our employees are Bonded and Insured. We offer direct billing for Insurance Claims and Veteran Affairs Canada Identification Cards are accepted.